A spectacular, nail-biting race across Ancient China. Don't miss a wingbeat.... Ancient China, Han Dynasty. A slave girl saves the life of an ageing dragon and escapes her brutal master. 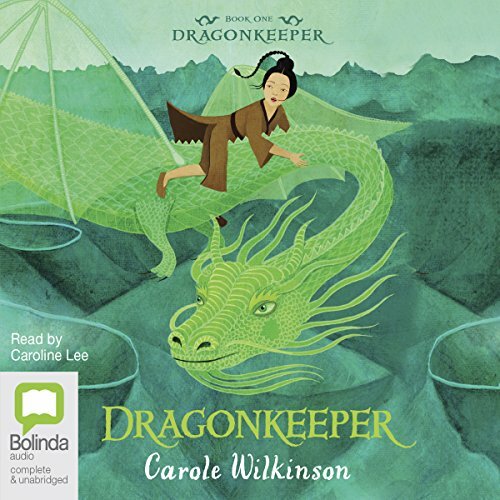 Pursued by a ruthless dragon hunter, the girl and the dragon make an epic journey across China carrying a mysterious stone that must be protected. 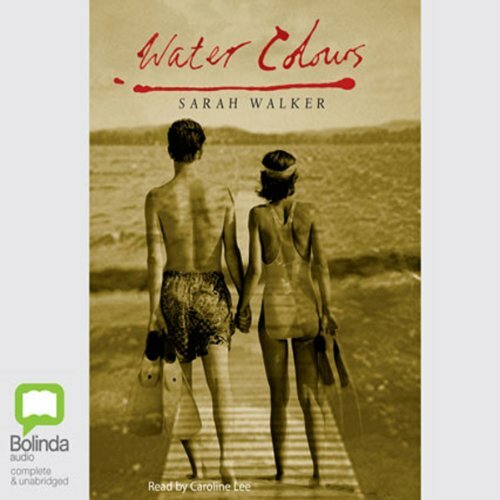 This is the story of a young slave girl who believes she is not worthy of a name but finds within herself the strength and courage to make this perilous journey - and do what must be done. Ancient China, Han Dynasty. Ping thinks she is safe hiding in the shadow of the Tai Shan mountains. Here she struggles to care for Kai, the baby dragon she is responsible for. But even in her remote mountain hideout, Ping's enemies find her. It is Kai they want. Who can Ping trust? It is impossible to distinguish friend from foe. The easy road beckons. 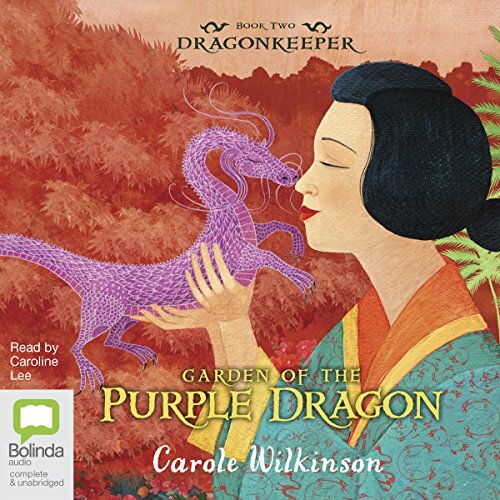 Will they find sanctuary in the Garden of the Purple Dragon? Will Ping embrace her true destiny? Got me hooked on the series! 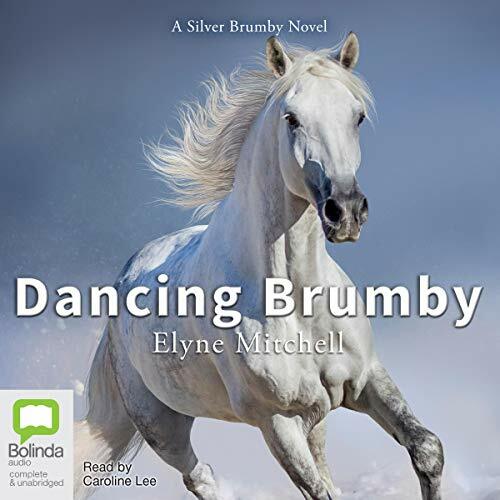 Another enthralling adventure featuring the much-loved brumbies of the Snowy Mountains. Wurring, almost a yearling, and the image of his great sire Winganna, is a golden chestnut with a mane and tail the colour of living light of the sun. When Winganna brings a hauntingly beautiful mare and her filly foal to the herd, Wurring is drawn to the tiny filly despite himself. When the beautiful mare dies, only Wurring has the courage to approach the orphan. He calls her Ilinga because she has come from far away. She becomes his shadow, to the envy of the other foals. Where is she from? 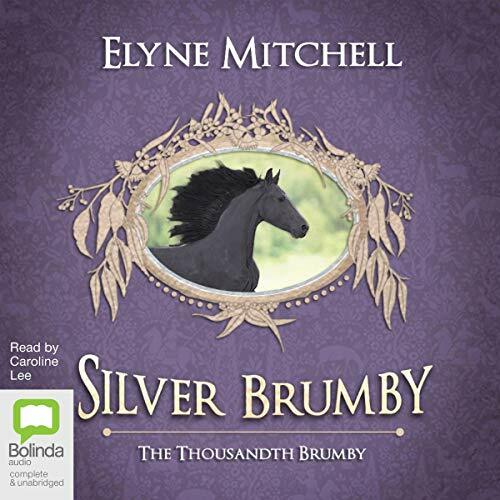 A silver brumby is special but he will be hunted by man and horse alike, and must be stronger than both ...Every horse raised its head and stood staring unbelieving. 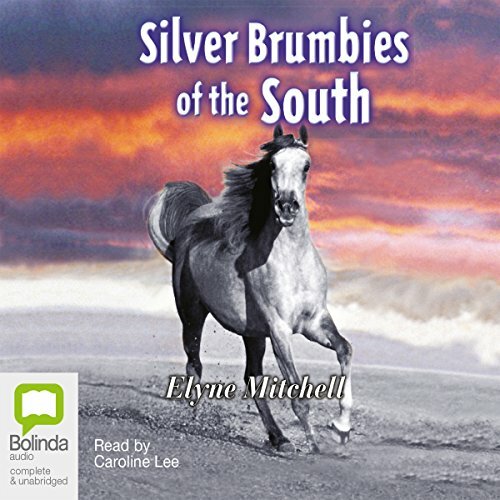 Three magnificent silver stallions cantered along the ridge of the hill, outlined against the fiery Australian sunset. Who were they and what brought them here? Danger and death face all the wild horses before one of them can become the Silver Stallion of the South. Meet Choopa, a natural dancer and a great, albeit unlikely hero. Choopa is a dancer. When he hears the music of the waltz streaming into the cold night air of the high mountains, he dances. Far below, a child's voice calls, 'There's a tiny horse dancing on the pass.' The music grows louder again, and Choopa's blue and white legs and body waltz above the Snowy River. And so the stories begin of the little blue roan foal with the strange, misshapen legs who dances like an angel. 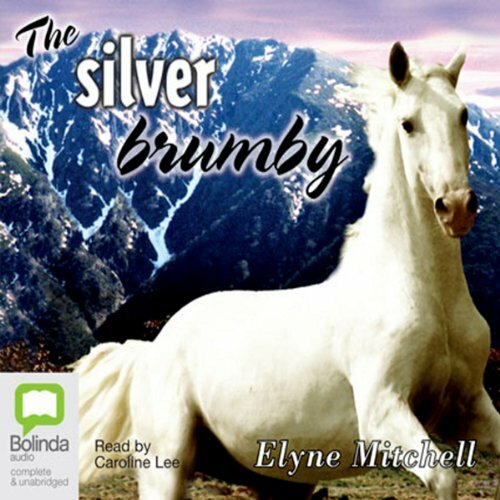 A silver brumby is special but he will be hunted by man and horse alike, and must be stronger than both. 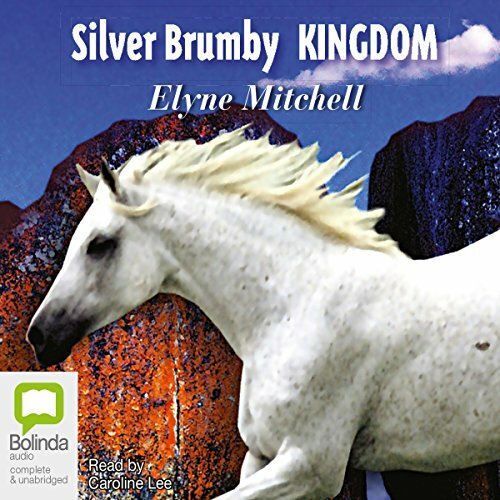 The silver foal embarks on a long and hazardous search to find his father, the legendary silver brumby, Thowra. The colt's life is threatened by other horses who fear him, and man who seeks to capture his free spirit. Will his journey ever end? 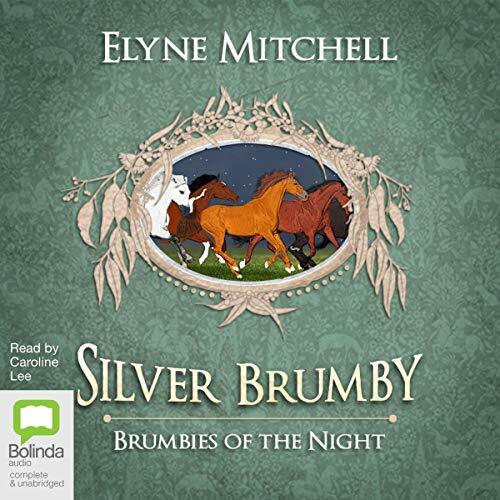 Dawn is swept away in a river, and Baringa must leave his other mares to find her. Unaware of this, Lightning wants Dawn more than ever, and he brings even more trouble to Quambat flat by stealing another of Stallion's mares. Thowra comes south to visit his beloved grandson, Baringa, only to hear tales of how Baringa has died fighting Bolder, a killer, and that Lighting seeks Dawn. What is the truth behind Baring's disappearance? Where is Dawn? And who will come out on top when an angry black stallion comes to Quambat flat seeking his mares? Distant legends tell of horses running with the moonlight. For Burra, Coolawyn and Yarralala, the ghostly shadows are becoming real.... 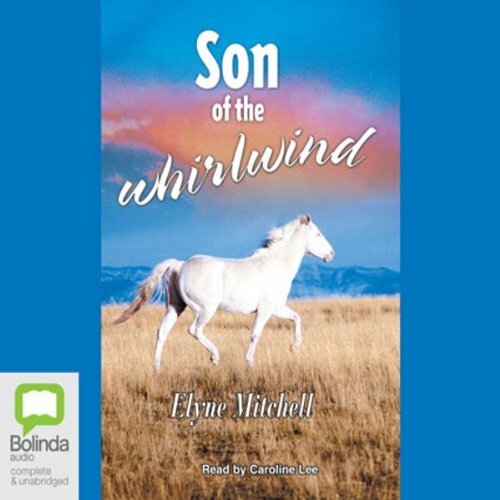 He was beautiful, and he was hers, given forever by the river Yarralala, the foal of the flood. Burra knows this foal will bring trouble. It cannot be Coolawyn's foal - none of the herd has seen a snow-white foal with such strange red eyes before. Who is he really? Why is it now that the drumming hooves of galloping horses are heard in the deepest dark of night? In the beating storms of winter, a mare cries out in desperation, a stallion calls, searching. 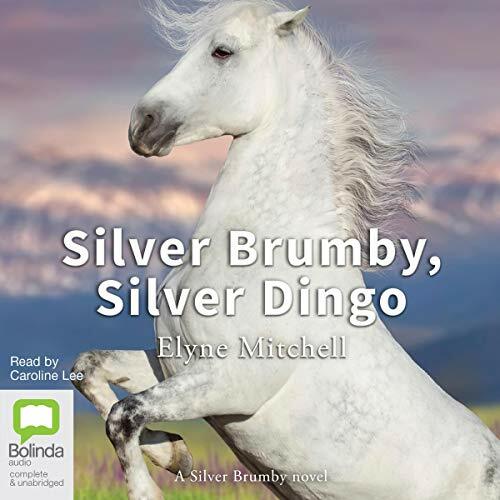 A ferocious storm cruelly separates a young colt, Tiarri, from his mother and dumps him beside an orphaned dingo pup. Tiarri saves the pup's life from a marauding eagle, and from this battle springs a friendship that defies every law of nature. It is a bizarre friendship between three animals that ordinarily would never associate. Together they roam the magnificent Snowy Mountains and survive repeated attacks from bush animals unsettled by their uncanny alliance. 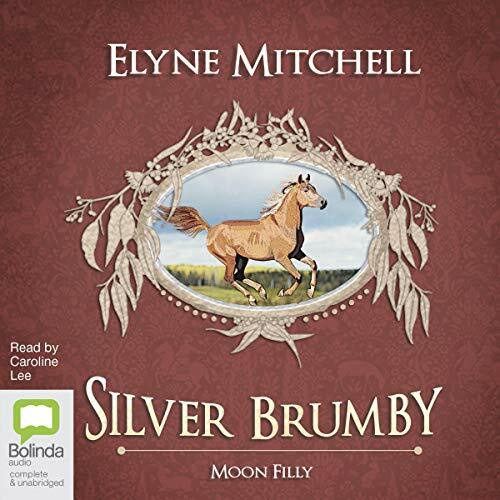 Socks, the black brumby with four white legs, is a loner until one day he hears the bronze cuckoo whistle and the cattle dog follows him into the bush. They become great friends, the dog Lightning, whose master has died, and the horse. The bronze cuckoo keeps an eye on them when parties of men with whips and dogs come into the area to capture the brumby herds and take them to the sales. A female dingo joins Socks and Lightning, and soon there are pups to take care of as well. 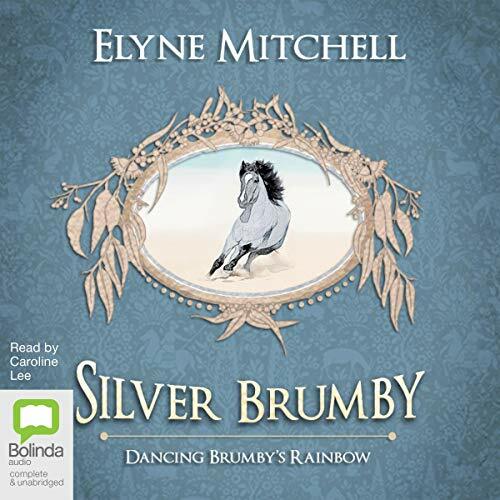 A wonderful story in the Silver Brumby tradition by Elyne Mitchell. Choopa, the blue-roan dwarf foal, is a natural dancer and was trained as a Spanish dancing horse until he escaped and made his way back home to the beautiful snow country. Now Choopa must start fending off increasing attacks from Old Strawberry, the herd leader. Choopa's interest is sparked by rumours of a tiny dwarf filly that is the prize of Old Strawberry's herd.